IBX by Famous Names is a natural nail strengthening system made to protect the nail under gel-polish and support natural nail growth. 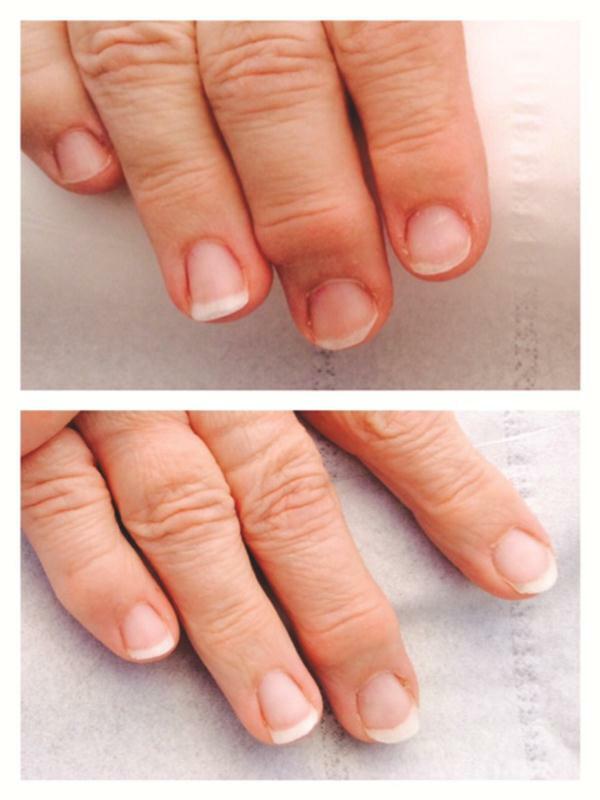 Since its launch earlier this year, the nail toughening and repair product is being used by nail techs to treat cancer patients’ brittle nails, a side effect of chemotherapy. “We get so excited for our clients who are doing work with cancer patients. You hear how IBX has helped nail techs help others and it’s such an incredible feeling,” says Linda Nordstrom, Famous Names’ co-founder. As organizations and brands focus on spreading breast cancer awareness this month, Nordstrom hopes more cases like this start happening. 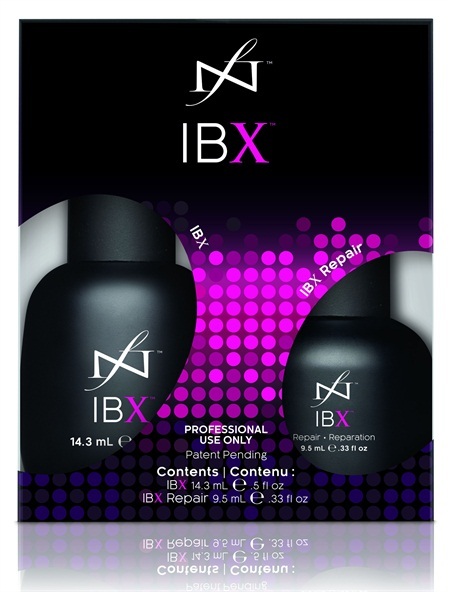 IBX recently updated its applicaiton process for natural nails and gel-polish clients and you can view the how to here.